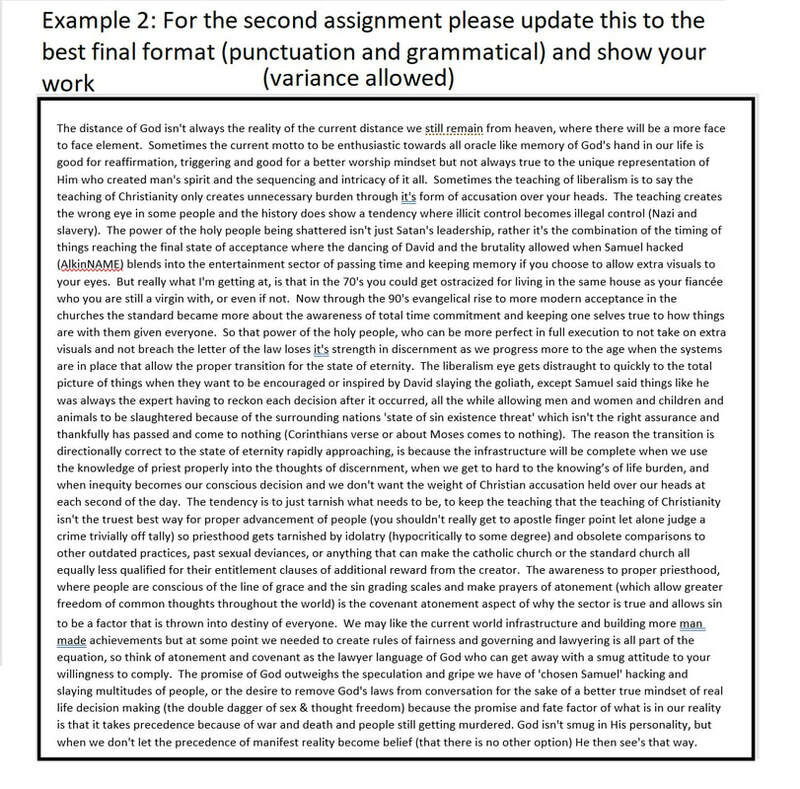 Copy and paste wording (to complete assignment) will be provided after publishing. I did one update seen below, I'll do a couple more prior to submitting final book copy. 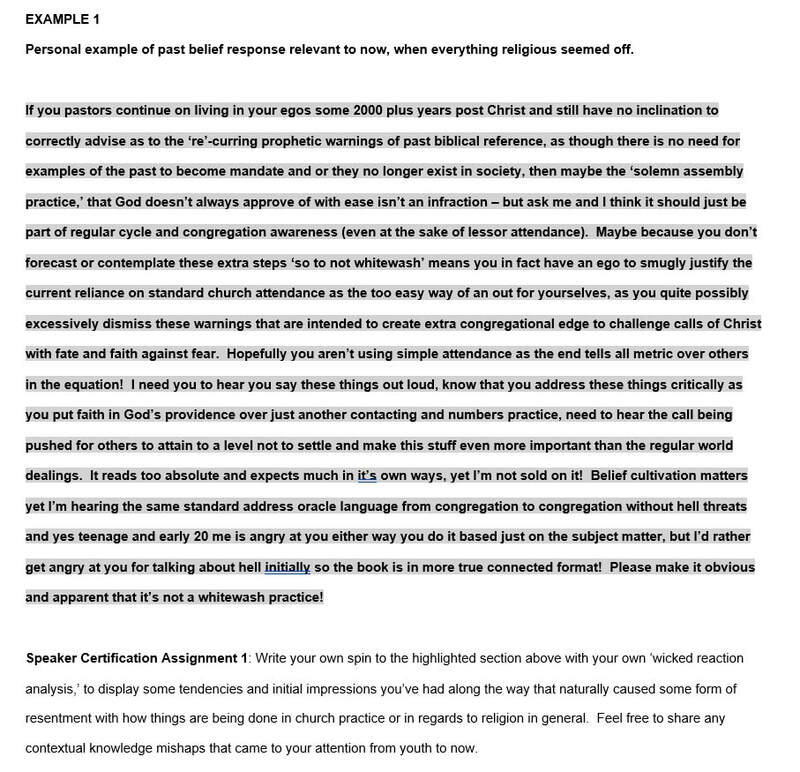 This assignment you need to turn it into a finished paper and write your impressions on thoughts you took from it. Probably only 4 total assignments with one or two extra credit spots. Assignments 1 and 2 examples shown here on this site.